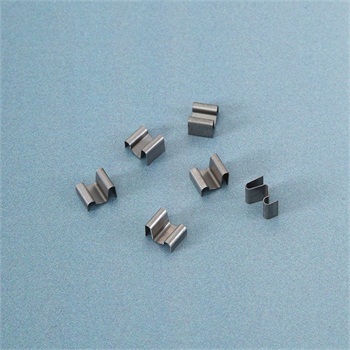 HAI TONG manufacture all precision stamping parts with progressive die on high speed press machine for small stamping parts with high tight tolerance and large volume demand, metal spring is one type of our high precision stamping parts,it can be used on button battery, mobile antenna, electricon cigarette lighter, heat sink, electrical conductivity, car charger. 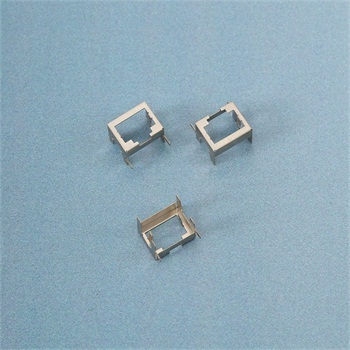 Metal spring, Metal bracket, metal enclosure with high tight tolerance and big volume demand in battery and electronics industries,we design high precision progressive die and production on high speed press machine with at least 150000pcs daily, low production cost and high precision are the characteristic of our small stampings,you can choose stainless steel, 65Mn, and the stampings will be heat treated with salt bath, which minimize the deformation, after heat treatment, the stamping parts will have super good spring. Type of welding Tin weld maybe appled for some spcific request. Are you searching or looking for the best manufacturer to get high-quality stamping? If so then you are in the accurate place. 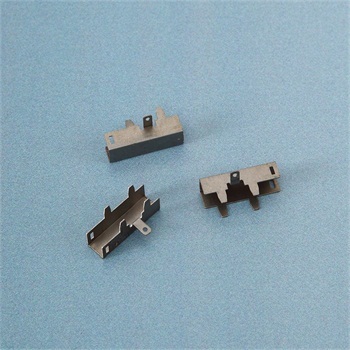 In the present scenario, there is a wide range of manufacturers are available to choose from, but we are one of the leading and professional manufacturers of metal stampings. 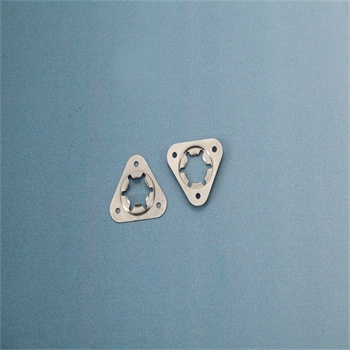 We are specialized in producing high-quality stamping parts to the customers at the reasonable price. Basically, the stamping plays a different role and essential part of the manufacturing process. We provide a wide range of stamping services such as the compound die, high seep precision, deep drawn, progressive die and precision metal stamping. Our experienced and skilled experts will provide high-quality stamping service to the customers. By using the effective designs and tools our high precision stamping will be more suitable to make perfect lamination. We design and create high-speed precision stamping with the aid of some advanced and latest tools. We offer reliable and cost-effective service to our high-speed precision stamping. As we have many years of experience in this we provide trustworthy service to our valued customers. We ensure 100% customer satisfaction. We offer only premium delivery service with best customer fulfillment. Our experts in the stamping department will develop and make components with the effective designs. We have a deal with many large, small and medium industries. Our qualified manufacturer will make use of only good and high quality of equipment in the manufacturing process.